Real world experience is the cornerstone of our engineering undergraduate program. Nothing exemplifes this more than Senior Design where we don’t just teach engineering— We Build Engineers. 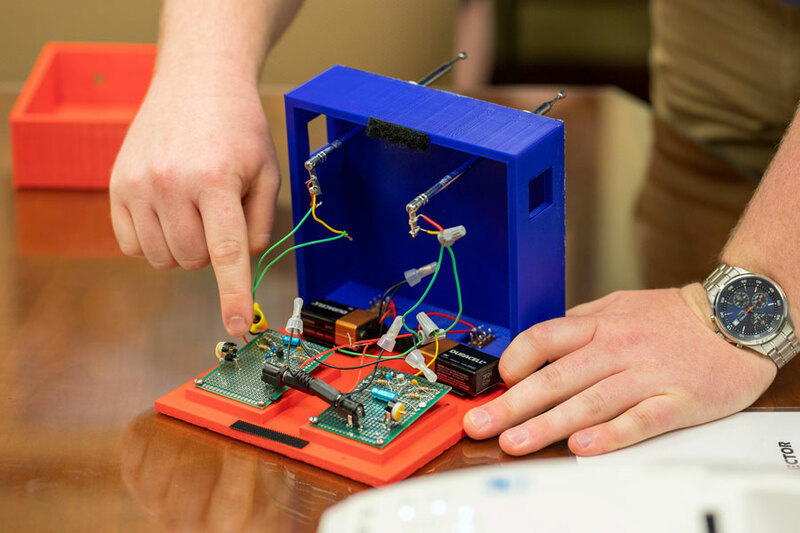 Our student teams span several disciplines, including: Mechanical Engineering, Biomedical Engineering, Electrical Engineering and Civil & Environmental Engineering. Senior Design builds lasting partnerships between the university of Delaware and the business community. Our graduates gain real-world experience that benefits their future employers while producing valuable intellectual property that directly benefits our industry partners.